If you are new to home ownership or to having a home with indoor carpeting, you may not completely understand how to care for it. Even experienced homeowners may have some difficulty in understanding the importance of carpet cleaning. For those who may be unsure, here are some of the most frequently asked questions about the subject. The frequency of cleaning will depend on a few factors but, in general, a professional carpet cleaning should take place in your home every 12 to 18 months. If you have children, pets, and happen to have a smoker in the home, your frequency might be a little higher than someone who does not. Pet dander and smoke will pollute your carpeting and could lead to some respiratory problems with children. 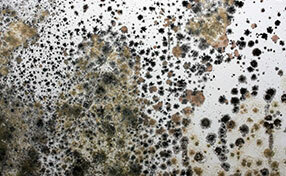 If you live a humid area, you may want to have cleaning done more frequently. How Long Does A Typical Cleaning Take? This is another question that will depend on a few factors, the first being how many rooms are carpeted and how big they are. Also, the total time can be influenced by how dirty the carpeting is and if there are any stains that require more work. 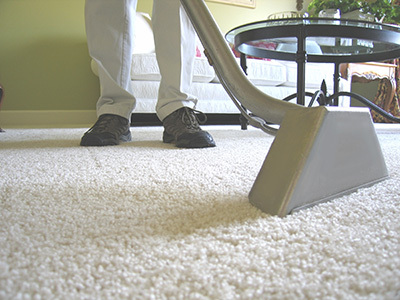 In general, a carpet cleaning company can complete a room in about 20 to 30 minutes. Allowing for drying time, a typical session may take between three and five hours. 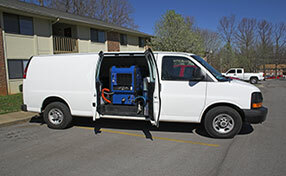 The most common form of carpet cleaning is called hot water extraction. Hot water and a cleaning solution are applied to your carpet. The purpose is to get the solution deep into the fibers. Once that is complete, a very powerful suction device will extract the hot water and cleaner and will also extract the dust mites, allergens, and other pollutants.